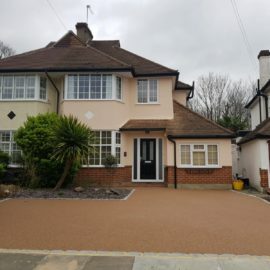 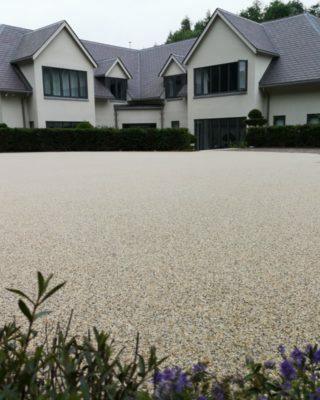 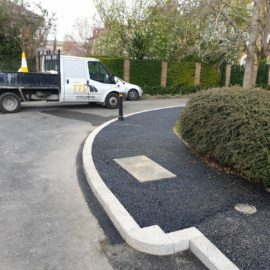 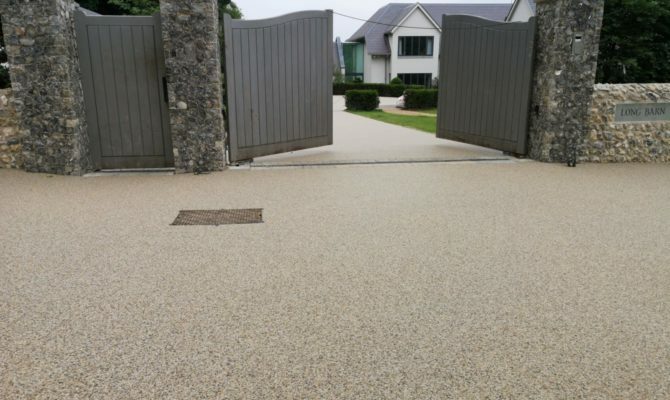 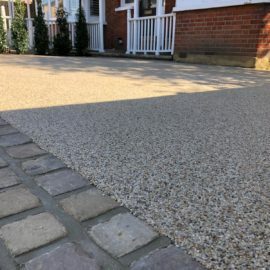 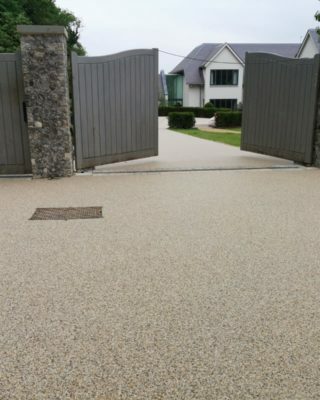 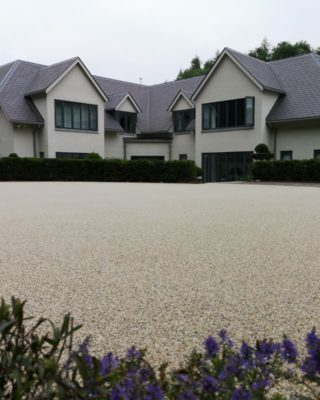 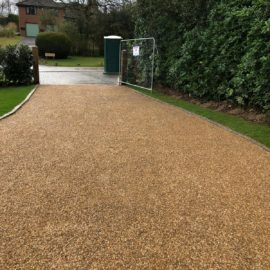 TTS Surfacing Limited completed this White Marble Resin Bound Driveway in Effingham, Surrey measuring 338m². 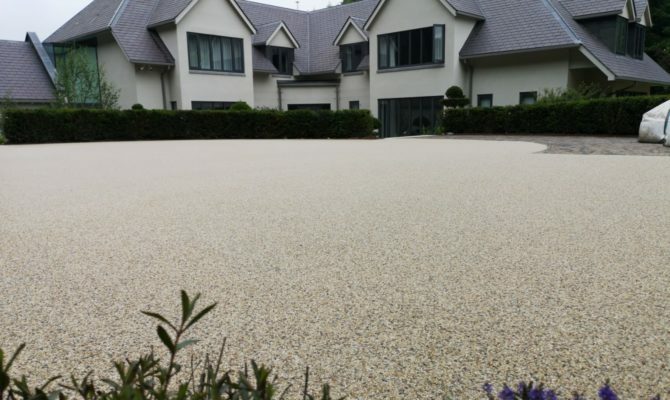 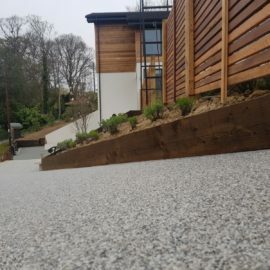 Supply and laid 20mm of White Marble resin bound to an area totalling 338m². 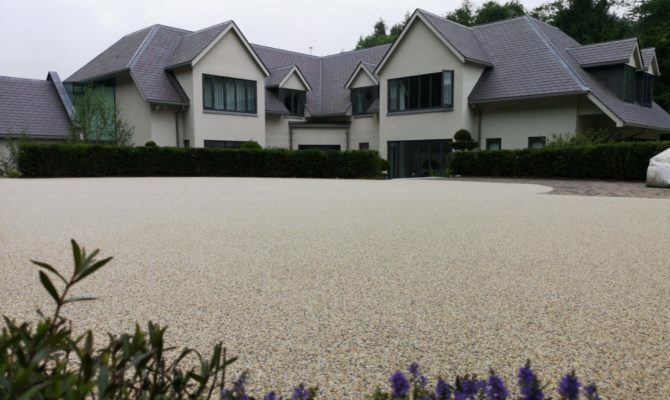 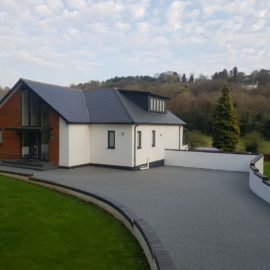 TTS Surfacing Limited completed this White Marble Resin Driveway in Effingham, Surrey measuring 338m².